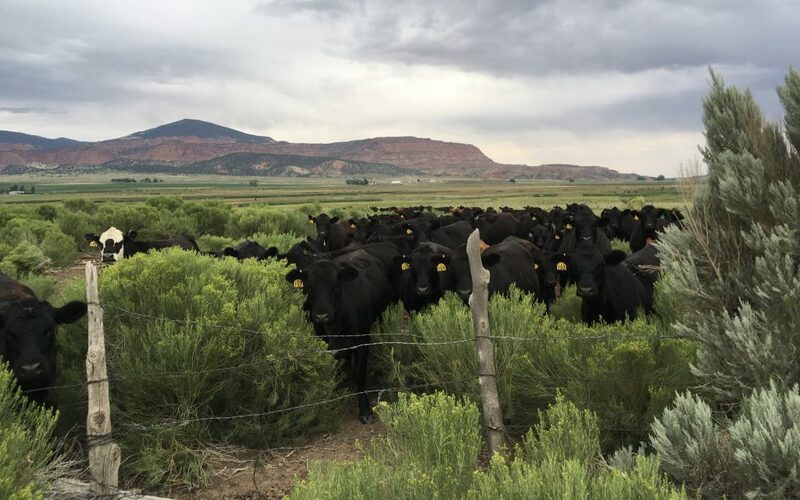 Paizlee’s Grass Fed Beef offers the highest quality, sustainably raised, grass fed beef that Southern Utah has to offer. From our aged prime cut steaks, to our handmade small batch strip jerky; the decadent flavor and tenderness of our grass fed beef products will transport you back to the moment you first took a bite! We hand select every cow we process right out of the field. For a cow to become a Paizlee’s cow, they have never been in a corral. Never have they found themselves being fed grains or any imported type of feed. If it doesn’t grow in their pasture, then they don’t eat it. 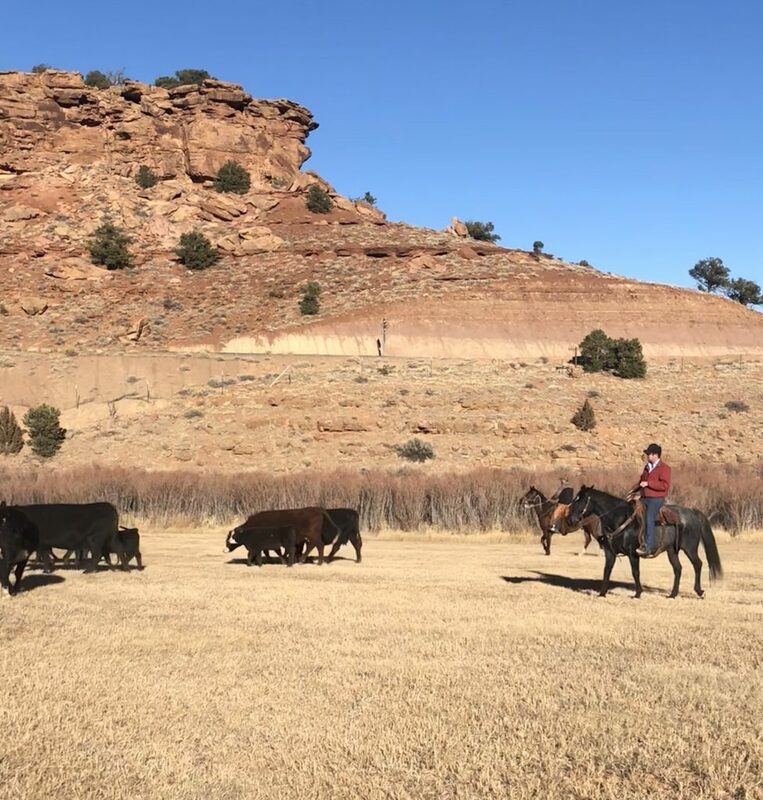 Paizlee’s cows live a stress free life, they are all worked stress free in the traditional, horseback ways that have been handed down for generations. Slow and steady workings from horseback make these cows not only traditional in image and experience; but reduce, if not eliminate, any stress during the process of husbandry. Paizlee’s Grass Fed Beef was founded on the belief that a place is much more than a name. A place is the sights, the smells, the people, and the flavors! That first bite will encompass your tastebuds with unique flavor and superior quality. It is a flavor that not only lingers on your palate, but an essence of this beautiful state that can be shared with friends and family around the BBQ or the dinner table. This entry was posted in Farms, Food and tagged Beef, farm, Grass Fed on July 30, 2018 .